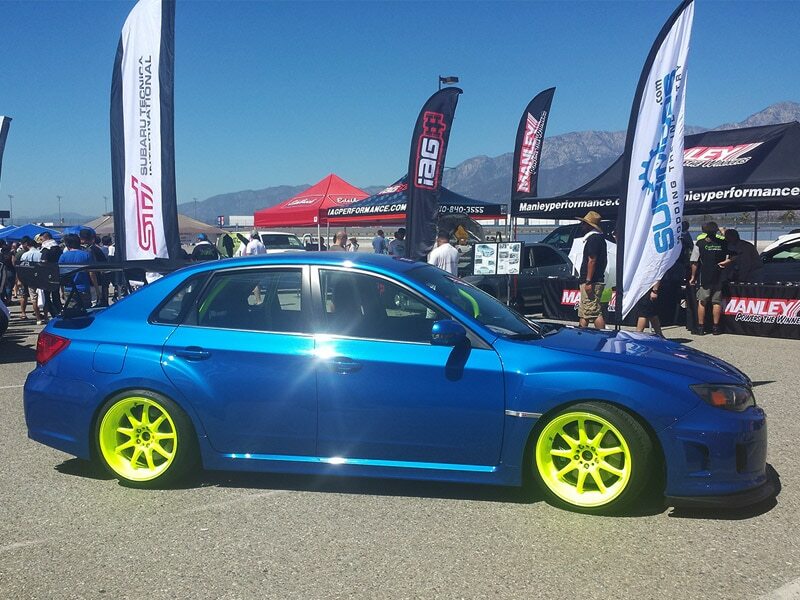 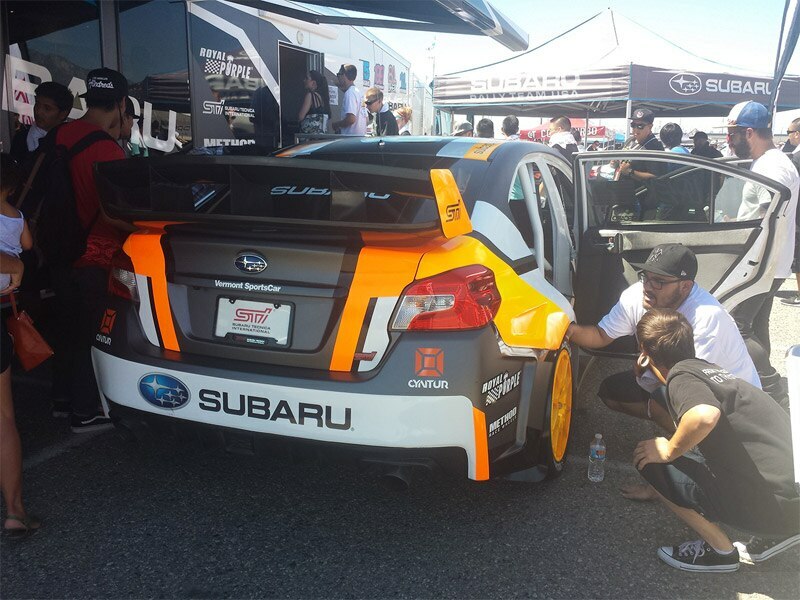 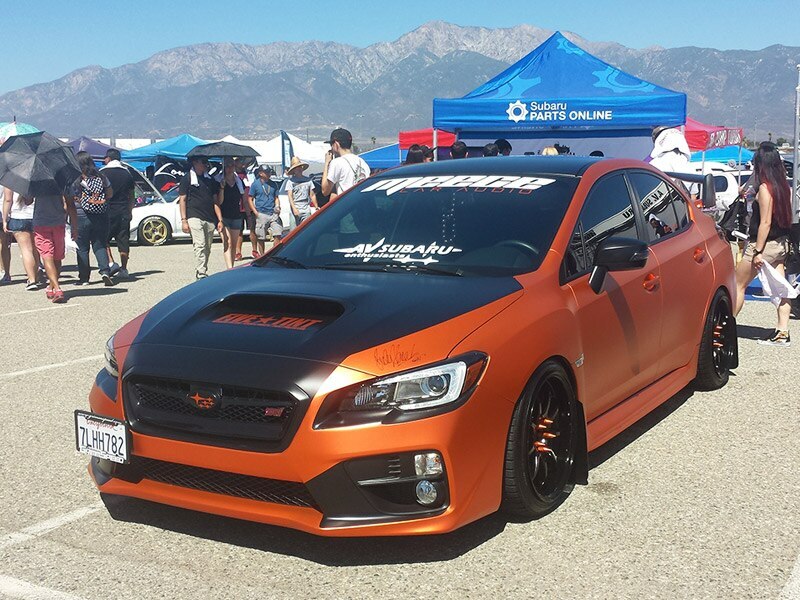 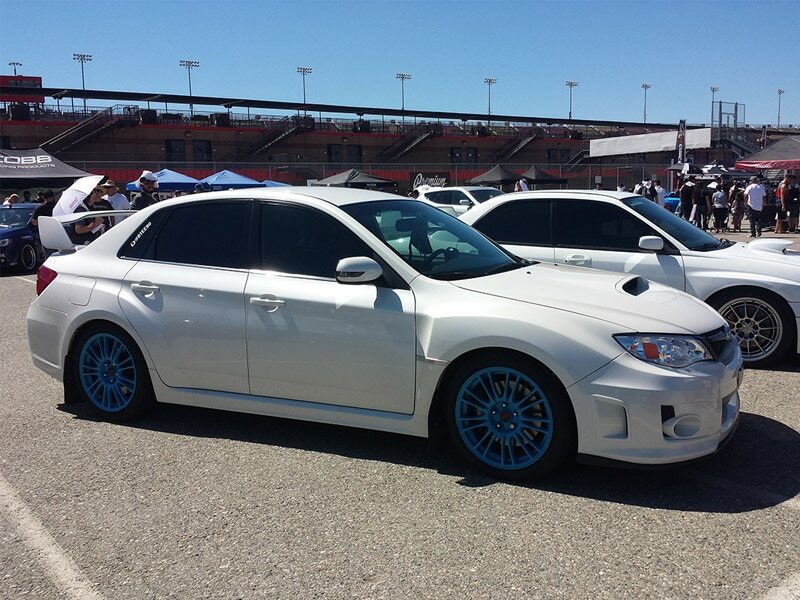 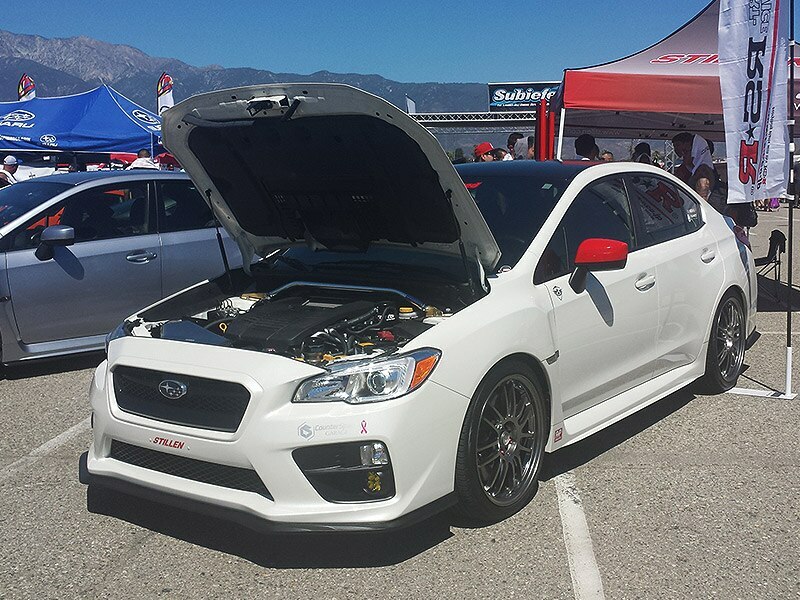 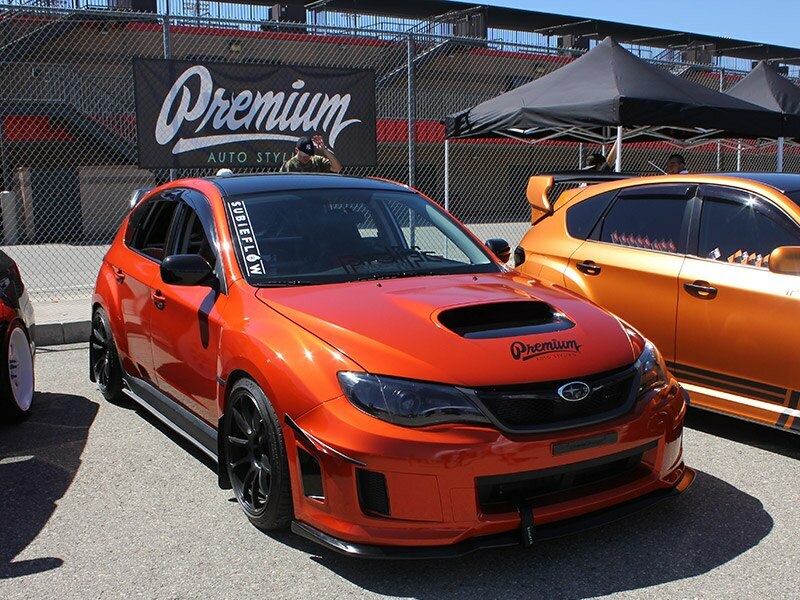 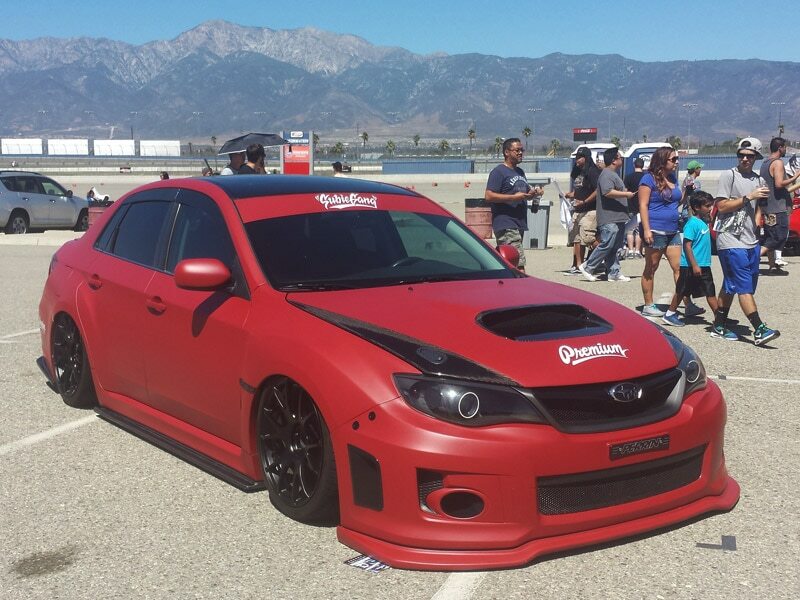 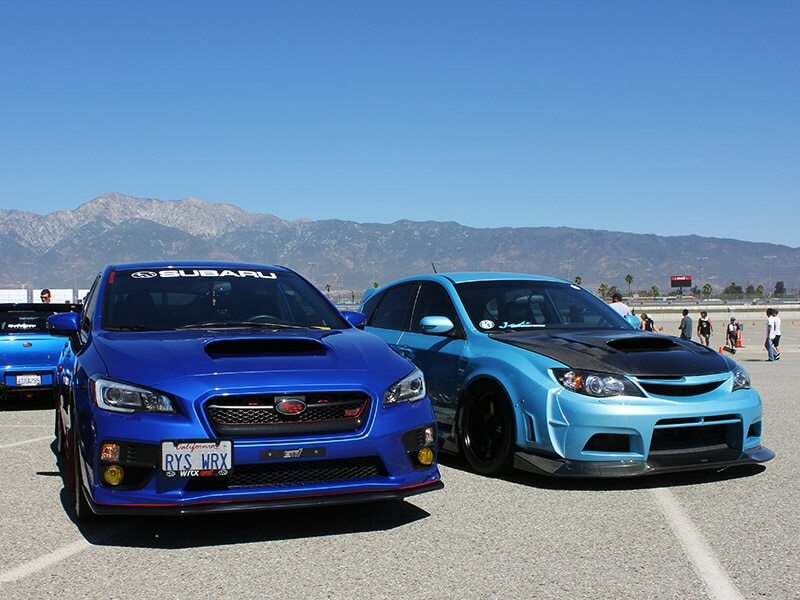 For the legions of attendees who were present at Subiefest 2015 this past Saturday at the Auto Club Speedway in Fontana, CA, the 107-degree temperature was made bearable by a rarely-seen Subaru exhibit of historical STIs. 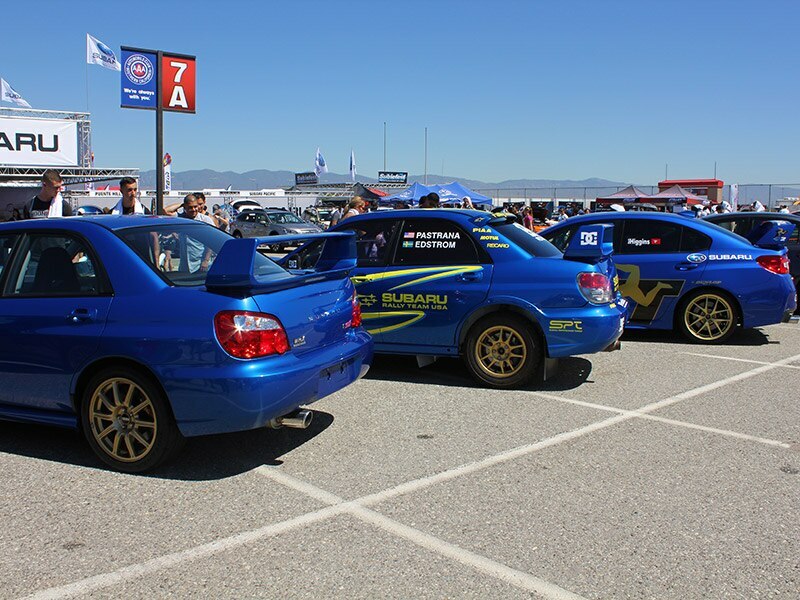 And as Subie fans ogled some of the best WRXs to be found in the country, they demonstrated their steadfast love for one of the most popular enthusiast cars to date, heat or no heat. 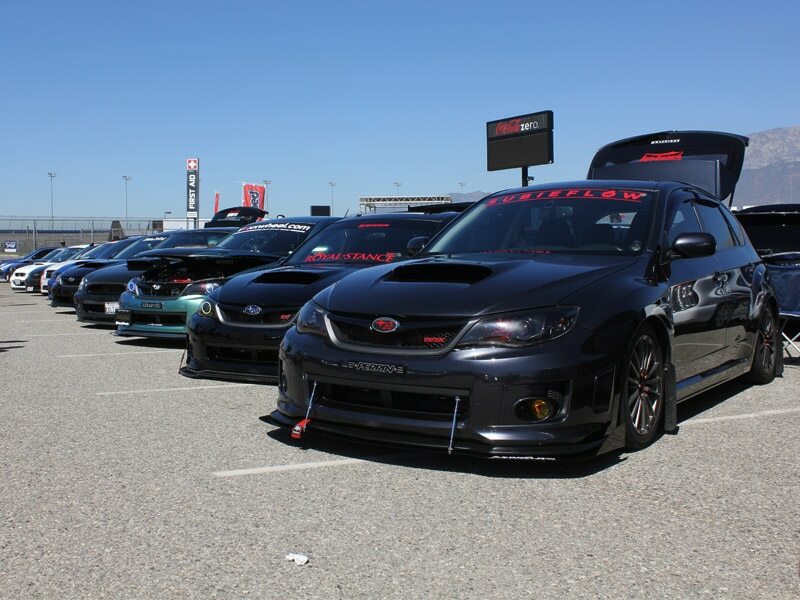 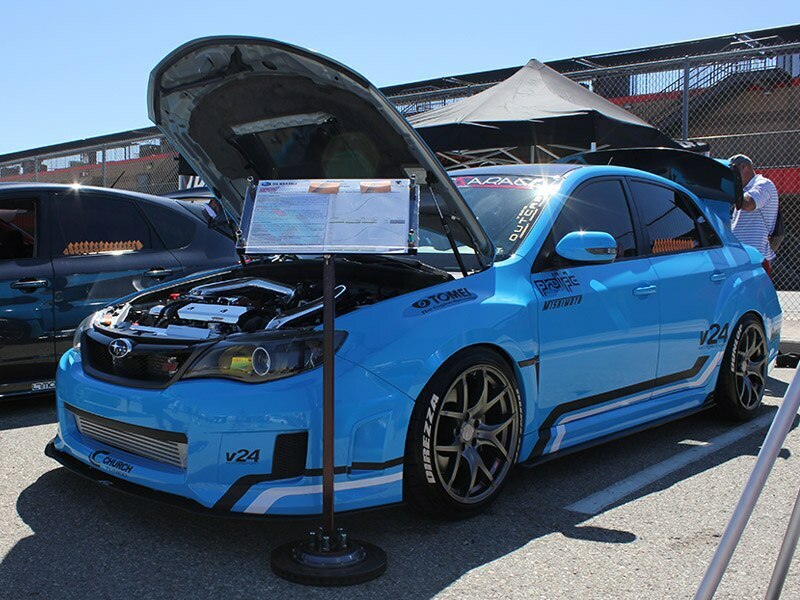 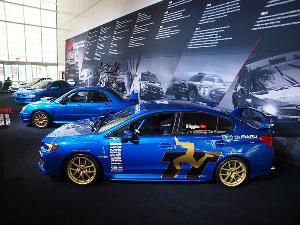 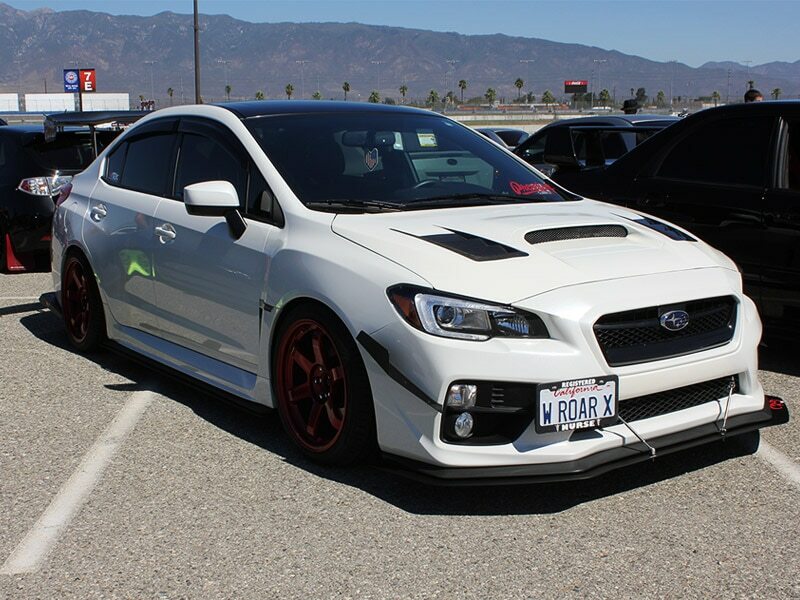 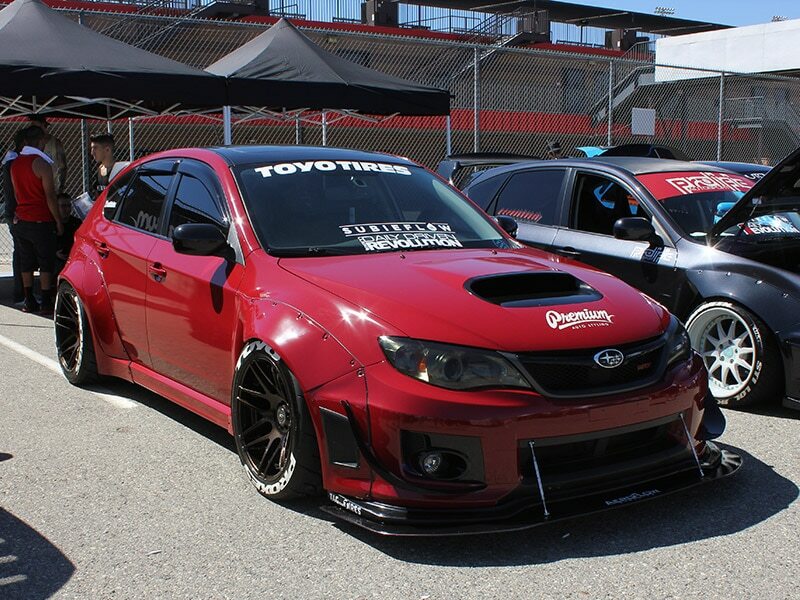 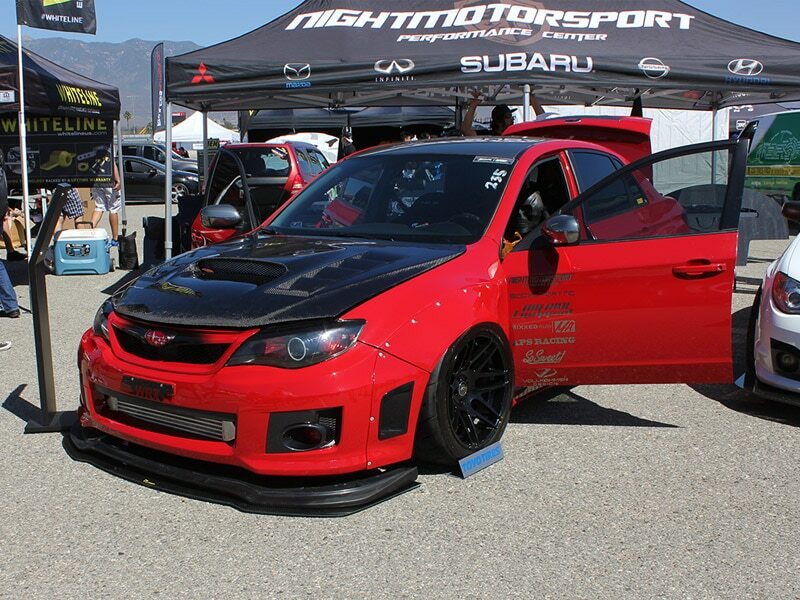 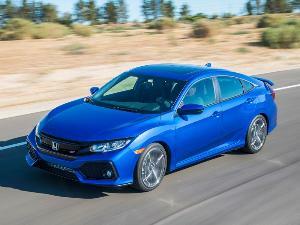 In addition to the exclusive WRX STIs brought out by Subaru, the event was flooded with the modified vehicles of Subie owners and aftermarket exhibitors.